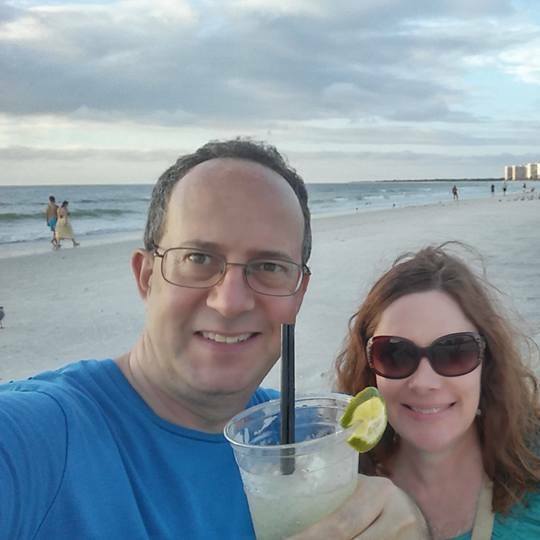 Warren Redlich and his wife on vacation. 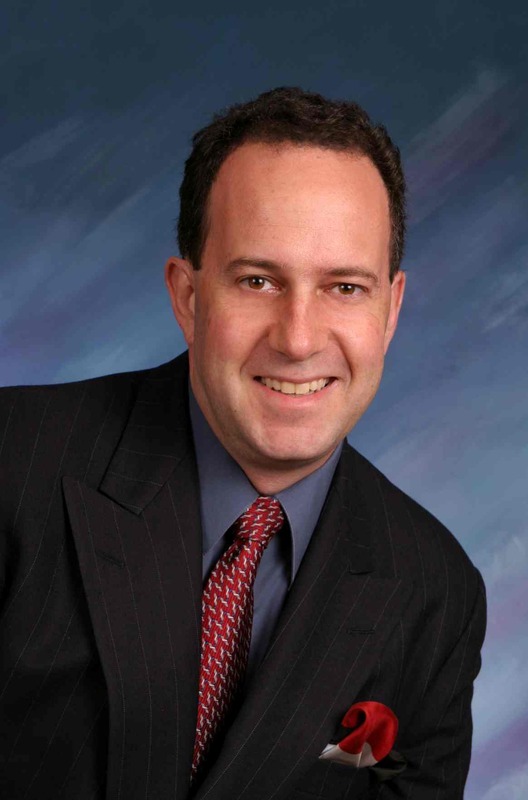 Warren Redlich is a Realtor® and attorney. He now lives in West Boca Raton, Florida where he runs West Boca News. His growing real estate work is featured on the website YesBoca.com. Warren had a brief moment of fame thanks to his Fair DUI book and flyer.